If you're trying to avoid certain ingredients in a product, look to see if the ones you're trying not to use are in the product. If they are, put it back/stop looking, if not keep browsing the list. Some brands will try to mislead you by putting clever marketing on the front such as "paraben free" but it's important to check what they've used instead as it might not be much better. I've written a post on "Harmful Ingredients to Avoid" which you might find helpful. You may have a few ingredients that you want to definitely avoid such as parabens, phtalates, silicones etc, so try to remember the main ones you want to avoid first, then you'll know whether to put it back on the shelf or keep checking the list. Natural ingredients will be listed in INCI (latin form) so coconut oil = cocos nucifera, cocoa butter = theobroma cacao which can be a little confusing too so try to remember their INCI names as not all brands will include the English name too. There are no rules or regulations for organic or natural beauty products, meaning a product could say it is organic when it has only 1% organic ingredients. Some products may not be certified as organic but have certified organic ingredients but others will be certified as an organic product. Soil Association is the main organic certification body for products so if you see this, you know you'll be in good hands. Others include EcoCert & USDA Organic (USA). 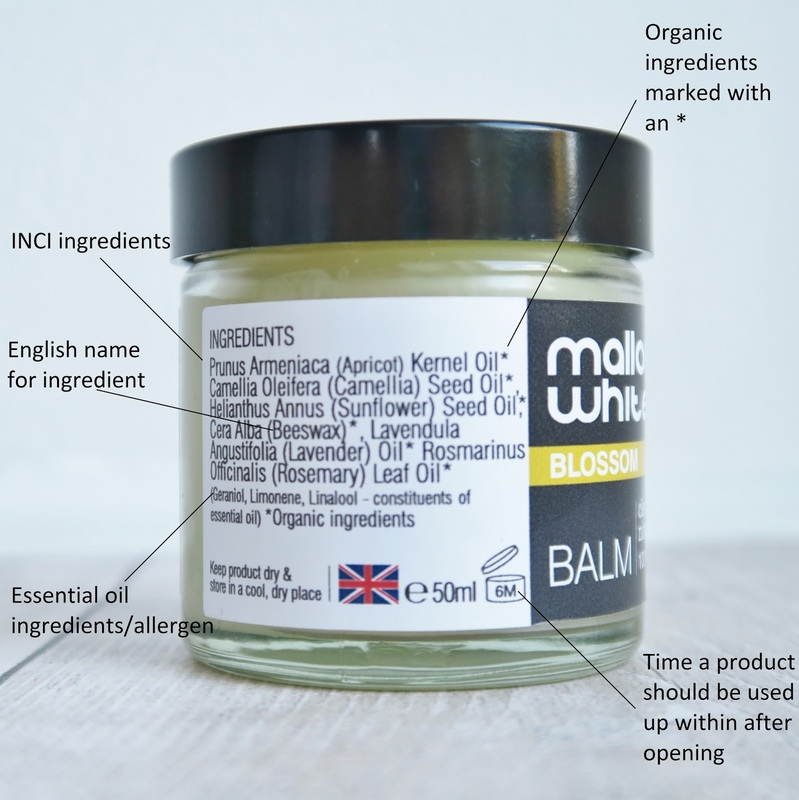 Checking for certification is important if you want to be sure you're using organic products but it's unlikely you'll find certification for natural, which is why it's important to check the label/ingredients list. Going natural/organic most of the time means that you'll be in good hands as the people making the products want to use the best ingredients and have more feelings than giant corporations however you'll still need to check that companies are cruelty free. Check for the Leaping Bunny logo or the PETA logo but it's always good to do a quick google search too, or ask the brand as not all of them will have a logo on the packaging.